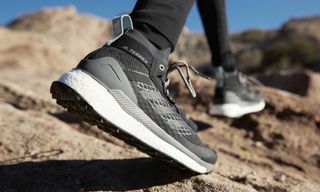 Key Features: Engineered mesh construction with a snug heel and wider forefoot, innovative Boa® closure system allows for quick and easy adjustment. 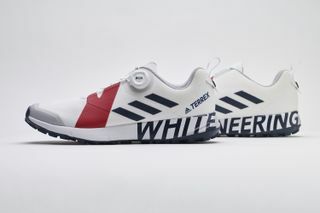 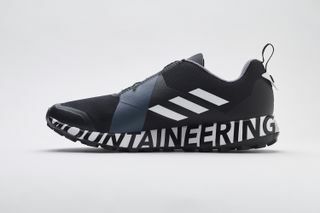 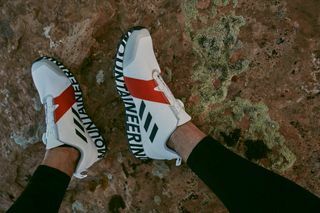 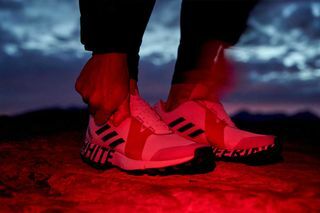 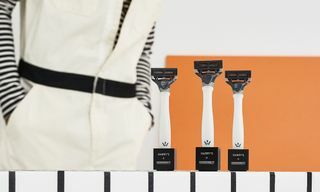 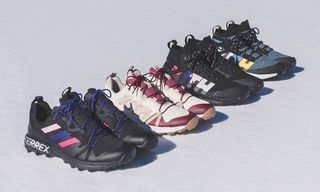 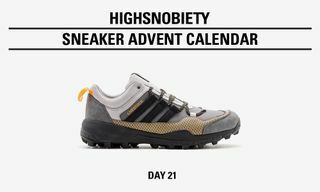 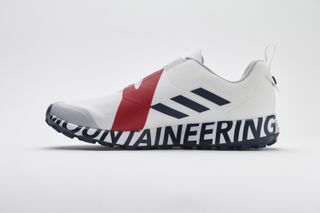 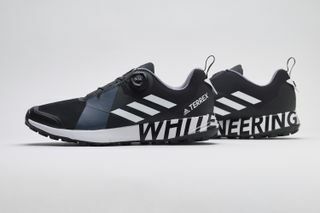 Its Continental tooling, 3-D printed floating 3-Stripes motif, contrast-color TPU sheet, and a midsole wrapped in a White Mountaineering logo graphic. Editor’s Notes: adidas Terrex is more inclined for the outdoors, through climbing, trail running, mountain biking, or hiking activities, and in conjunction with outdoor-focused imprint White Mountaineering, the brands will be debuting a full collection of apparel and footwear that is slated to drop during FW18. 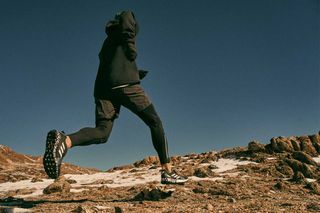 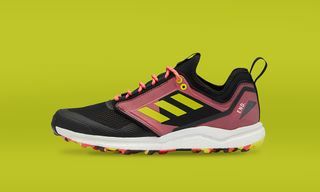 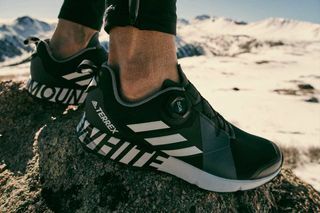 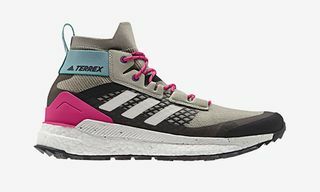 A preview of their footwear line is highlighted, specifically with the Terrex Two Boa, a trail runner intended for mid to long-distance trail runs. 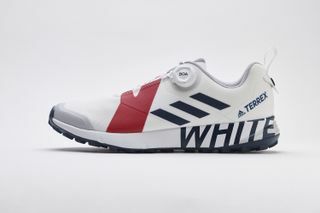 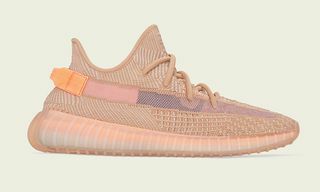 The silhouette is rendered in two colorways: white/red/collegiate navy and white/core black, with availability to occur at select adidas retailers worldwide, as well as online starting next week.